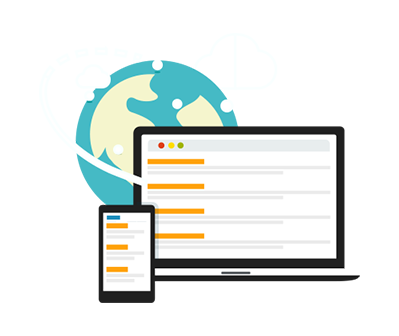 Mobile Application is the fastest way to browse internet content on the move. We are the magicians with the capability of turning your ideas and imaginations into charming Mobile Apps. We make you able to keep such big technologies in your pockets. There are numerous applications, you just name them and we create it for you. Our expertise on mobile application ranges from games to informational, transactional and industry specific along with others. Geo Location, people, mobile tracking, photo capabilities, Google searches, we provide all these services in our mobile application. We also provide new techniques such as bio-metrics which come along with the cell phone or other usb capabilities which will help you connect any device with the mobile phone. This will not only work well but will show optimum performance for use in any situation. Whether you want applications for Android, blackberry, Iphone or even Ipad, we are one of the best mobile application development companies in Mumbai and develop all sorts of mobile applications with quite an ease and finesse that is really impressive. 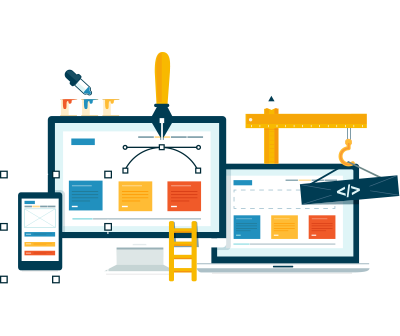 We will provide the best possible solution to your business needs and provide with a one-size fits all application. 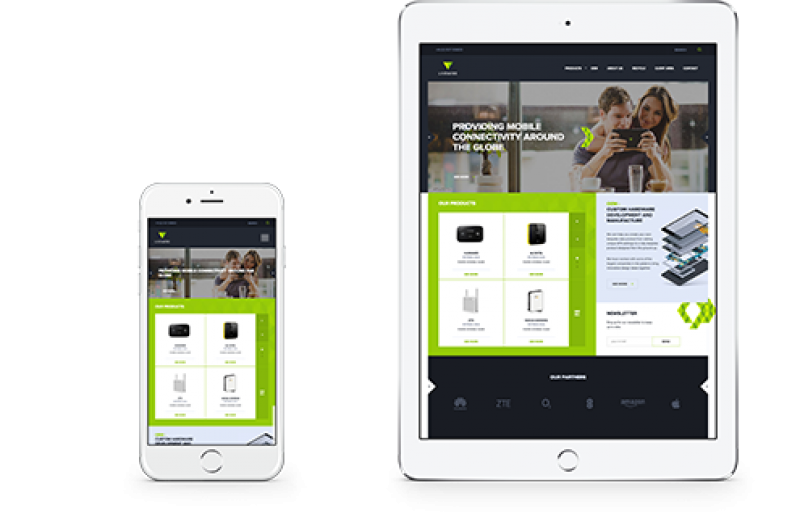 Our mobile team has a rich experience of several years which has resulted in excellent mobile application solutions for our clients and helped us developing many products under our belt. 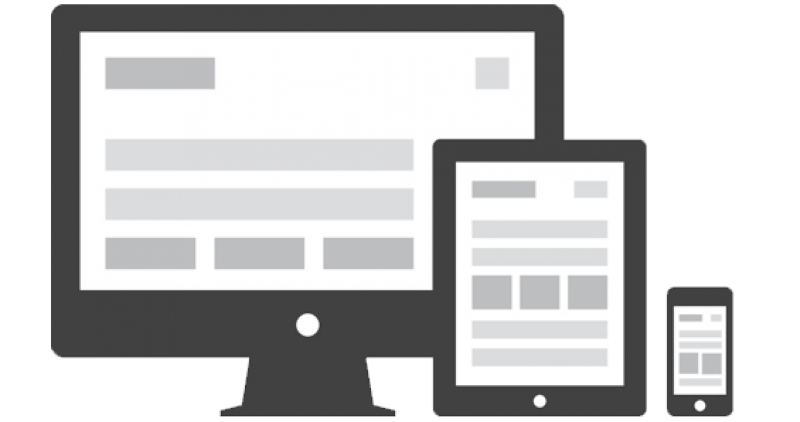 We have experience of developing mobile applications for consumers as well as enterprises. 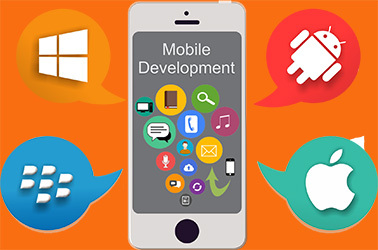 Being one of the leading mobile applications development companies in Mumbai, we have developed various apps for the end customers for their personal usage and also for various organizations to ensure automation of their sales process. We deliver apps with incomparable user experience, fast load times and improved functioning which is not provided by our competitors. There are daily 50,000 apps which are developed and introduced into the market daily and we aspire to make a unique functioning and value addition to your business through our team of android developers. When it comes to smartphones, no phone can compare to the experience an iPhone can provide for you. The apps we create in this environment are not only safe and secure, it also provides for better user experience and rich features to help you secure the edge from your competitors which is required.